A family feud – badly damaged print restored after it is thought it was ripped up by a disgruntled relative. CEWE is calling on those with black and white photos in Oxford, to post their image to Instagram using #ColourMyPhoto, to be in with a chance of having their old images totally transformed. 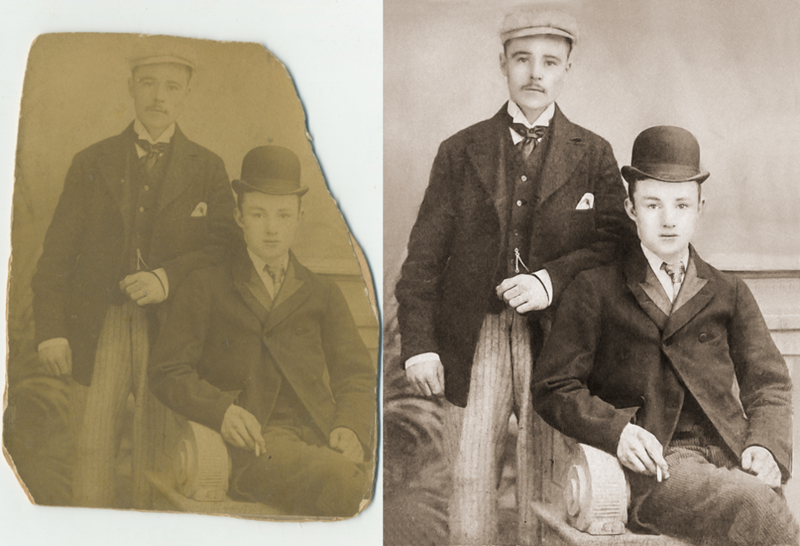 Working with a celebrated photo restoration artist, James Paterson, CEWE will choose the lucky winners to have their old snaps restored and showcased in full colour. The campaign is designed to bring memories back to life using modern technology to both restore and colourise images from across the UK. The competition will see a total of 10 images being restored, and it is hoped the initiative will help to shed light on what life was like prior to colour photography and film being introduced en masse in the 1970’s. James Paterson, the artist commissioned by CEWE to help showcase Britain in full colour has already transformed hundreds of old images. James commented: “Often it can be hard to truly understand the narrative of old photos. 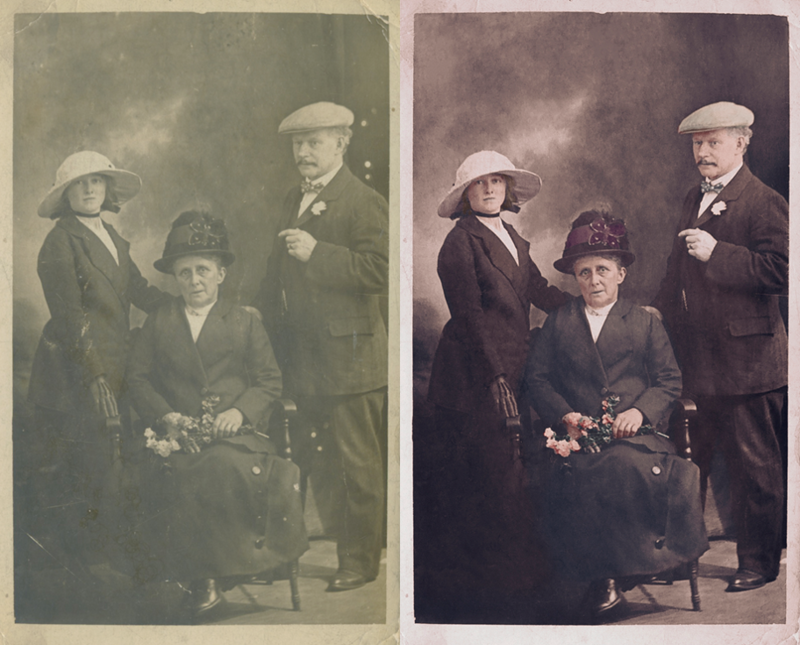 Over time the quality of the print deteriorates and the monochrome tones can make the subject, be it architectural or old family members, seem so distant. 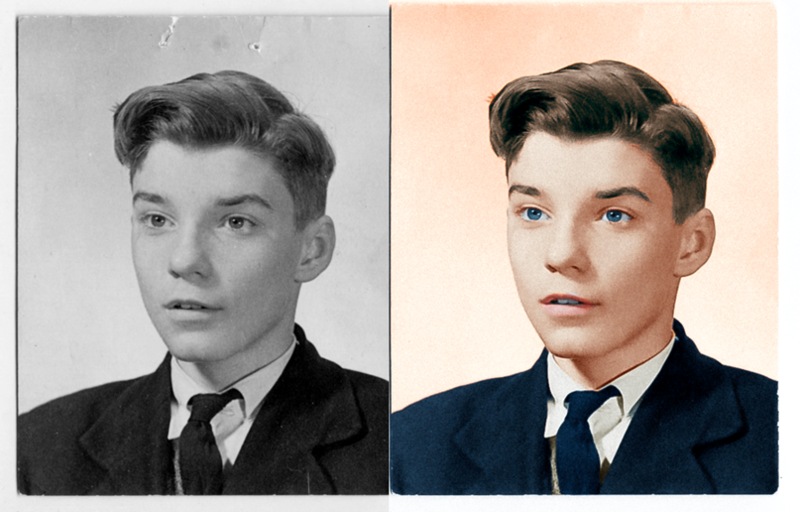 That’s the real beauty of photo restoration, it provides us with a fresh glimpse into a time gone by. Those wanting to enter the competition can upload the image using the hashtag #ColourMyPhoto on Instagram. The deadline for entry is 24th April 2019 and the winners of the competition will be announced on 26th April 2019. Colourised images are rising in popularity following the success of recent films where war footage has been painstakingly recreated. 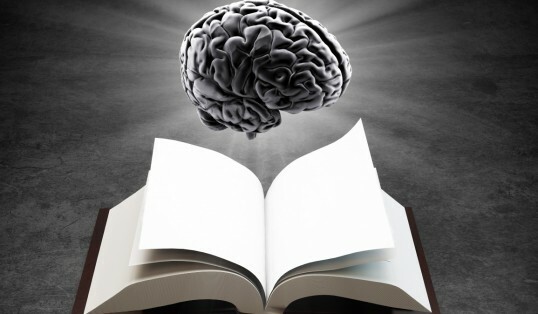 Images that fade over time can be revitalised by enhancing the detail and tone. 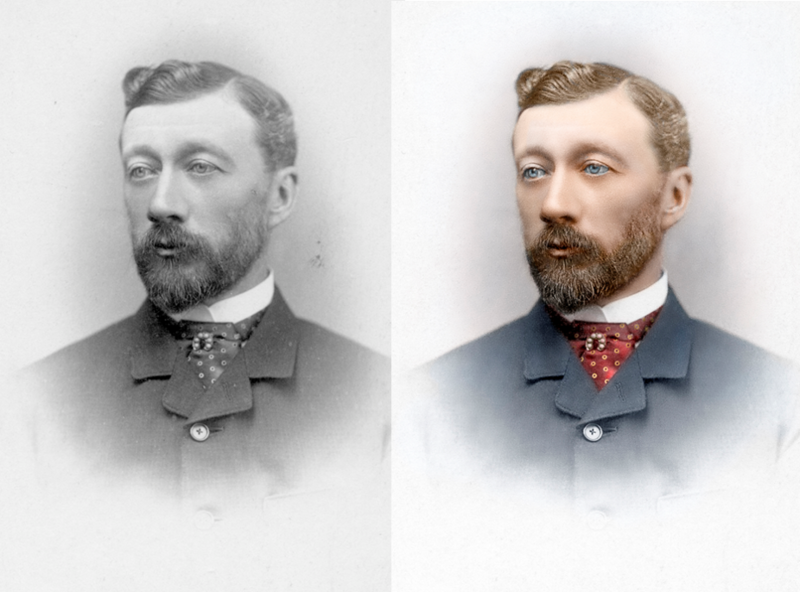 Marrying traditional painting techniques with cutting edge Photoshop tricks, James is able to restore and colourise old photos. 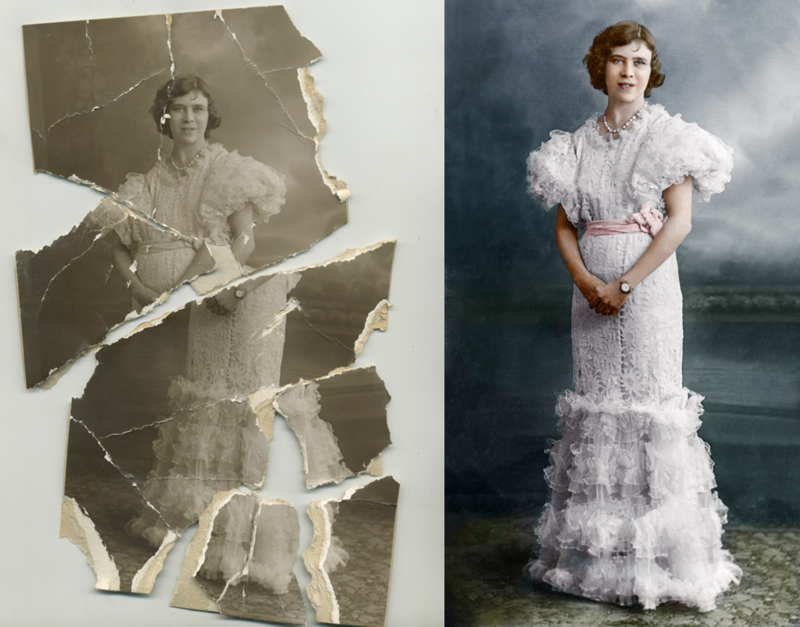 An old family portrait is brought to life in full colour. 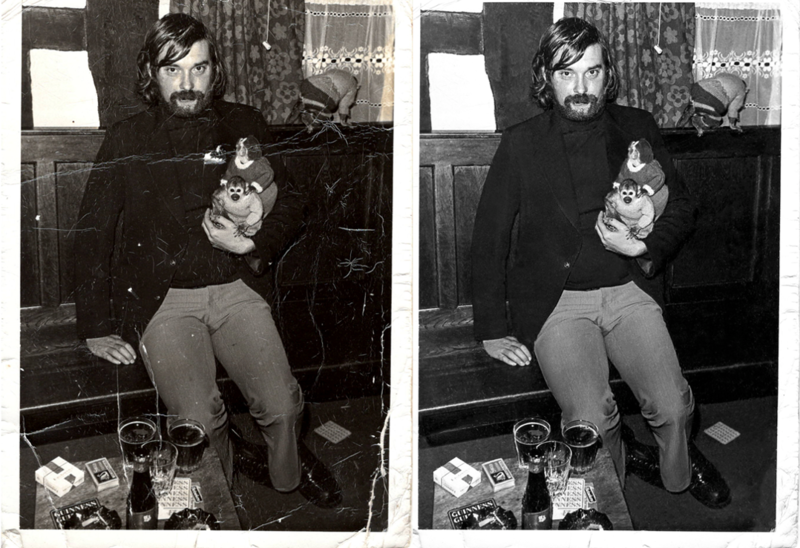 Monkey business – James has restored an old photograph of his father-in-law enjoying a drink with three monkeys in the local pub.